The fire of anger can burn the house down. Will you let it?. ​We’ve seen Israel complain over and over, but never before have they tried to undermine and dispose of their leaders. 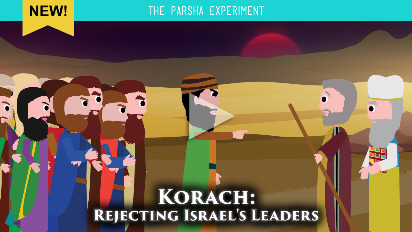 Join us as we make sense of Korach’s shocking complaints, this week on the Parsha Experiment. 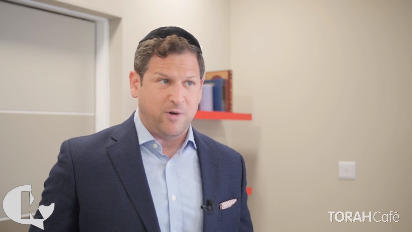 Mayanot Moment brings you a thought on the parsha from a different Mayanot teacher every week. In less than 5 minutes, you can recharge and enter Shabbat invigorated and inspired with poignant messages from this week’s Torah portion. Tune in every week!.